Mike is responsible for optimizing all maintenance and capital improvement processes and projects throughout the portfolio. This includes standardizing maintenance operations and vendor contracts, negotiating and approving statements of work, determining renovation and refurbishment necessities, overseeing the completion and quality of all capital improvement projects, ensuring workplace safety and regulatory compliance, and serving as a liaison between management and construction related to the design and turnover of new projects. Mike joined Ingerman in April of 2012 as a Maintenance Supervisor. In short order, he was promoted to Regional Maintenance Supervisor. Over the past seven years, Mike has been highly instrumental in building maintenance team members’ technical expertise throughout our portfolio. He has provided ongoing training to individuals and groups on HVAC troubleshooting, basic and advanced electrical, and appliance maintenance and repair. 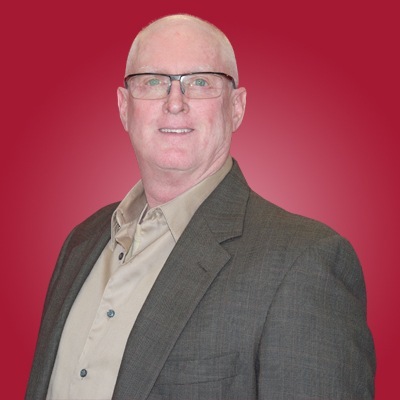 Personally, Mike has been involved in upgrading the HVAC systems at several properties, participating in the installation of Building Management Systems (BMS) and Variable Frequency Drives (VFD). Throughout his time with the company, he has earned a well-deserved reputation for accessibility and reliability—by providing advice and assistance regardless of portfolio, day of the week, or time. Prior to joining Ingerman, Mike was a jet mechanic in the US Navy.